In the third part we have created an empty activity. We have set the engine to show "null" as our scene in onCreateScene method. If you check the examples, there is always a real scene created in this method. But we want to have multiple scenes and therefore we need a mechanism how to switch between them. Also we will need a mechanism to pass important objects to each scene. We can do it when constructing scenes. Or we can use another class called ResourceManager. This class follows what we call Singleton pattern. It means there can be only one instance in the whole program. That's why there is the private constructor, nobody else can create a new instance. It is important to have only single resource manager because due to the limitations of the hardware, you really want to keep only one instance of assets in memory. For now, we will only use it to have a simple reference to activity, engine, camera and vertex buffer object manager. Vertex Buffer Object is part of OpenGL. It provides methods to render vertex data. AndEngine does great job of hiding this from you. Simply use the VBO Manager all the time, at least for your first game. Scene is basically a set of entities that are being currently displayed. You typically want to have completely different entities in menu and in the game. And that's why you create menu scene and game scene. Let's create an abstract scene first, then class for each of the scenes above and Scene Manager that will be switching between them. 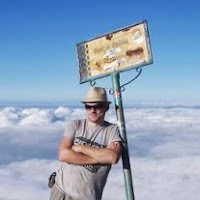 In Java, abstract class is a class that can't be instantiated. It's a parent that can define some functionality, but you can't call "new". It can have some methods abstract too and that forces the children to implement them. Entity is a virtual object. It has position, a parent and children, but in can't be drawn. Some of extending classes are Shape (and it's children Rectangle, ...) and Sprite (TiledSprite, ...), which have physical representation on screen. Scene is a hierarchy of Entities (AndEngine class Entity) shown on the screen. You can attach any Entity to Scene. And you can attach any Entity to another Entity creating a parent-child relationship. In fact, Scene is an Entity too. Our AbstractScene defines the basic objects and important methods. It also defines default behaviour for when the user presses the back key. loadResources - the scene will command the ResourceManager to load these resources. Finally you need another singleton class that will take care of switching from one scene to another. 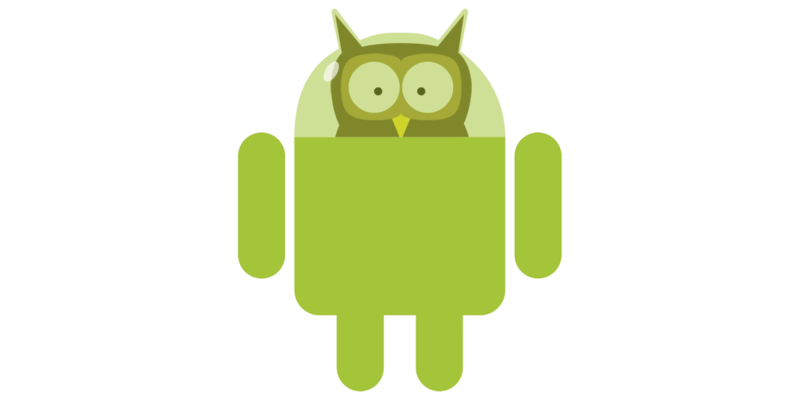 This one is a little bit tricky and I use a more advanced concept from Android - AsyncTasks. I will explain them in a separate tutorial in detail. Here I am using the simplest form of AsyncTask. Async or Asynchronous tasks is a task that runs in a separate thread. Here is the full class. It's universal for any game and you won't need to change it. I will only add loading of common resources there in next parts. showSplash - this is the first scene switch, we want to load the common resources there (explained later) and load & create the menu, while showing splash screen. showScene - this shows loading scene first, then unloads resources of scene A, loads resources of scene B and finally shows B. And you are good to go. You can run the app. Your splash scene should be shown for SPLASH_DURATION milliseconds followed by your menu scene. Make sure they have different colors! Also try pressing the back key and watch the LogCat. Note: The AsyncTask has many advantages. You can for example animate something in the current scene while the task is running on background. And the task can also send you information about progress that you can show. This is how your project should look like now. Download it if you have any difficulties. In the next chapter, I will cover the Splash Scene and loading and unloading resources. My book about AndEngine covers this topic as well. 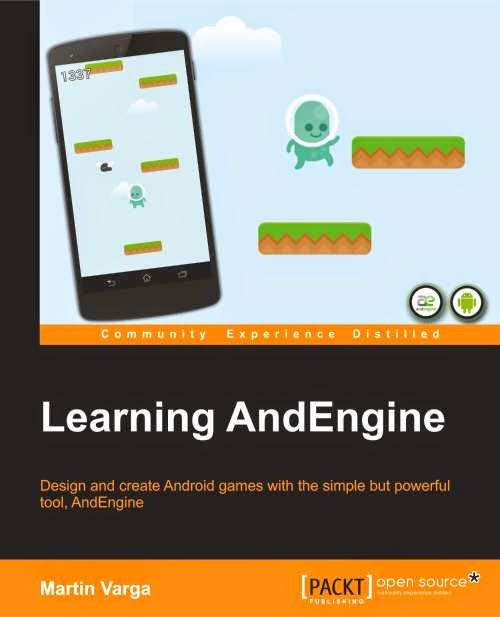 You can also see the list of books about Android Game Development for further reading.